It’s the most wonderful time of the year. When family and friends visit and bring lots of food. Everyone ooo’s and ahhh’s over the delectable treats until someone inevitably asks for a recipe so they can replicate the wonderful flavors. 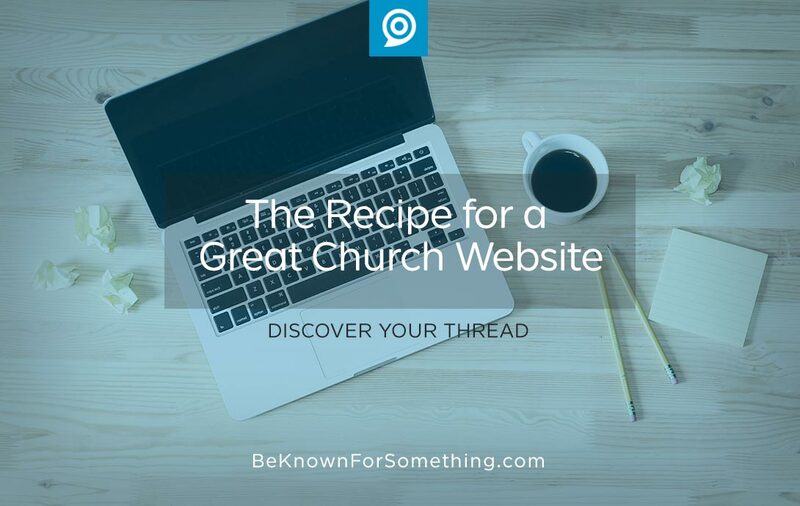 Imagine baking up a church website that everyone will enjoy, engage with, and eat up. It all starts with the right ingredients with directions for combining them into something that keeps people coming back. Prep time will vary. 1. Find a reliable hosting company and buy a short, obvious, easy-to-remember URL. Check pricing and get the best value. Install a Church Management System (CMS) that allows your website content to be managed easily and inexpensively (compare with squarespace and wordpress). 2.Understand who will taste your website. Make sure you prepare content that people will love to take a heaping helping and then return for more. Again and again. Ensure you’re building your website for enough people who need it. Make sure they represent the community where you live. 3. Find out what they want from you. Concentrate on their concerns, pains, and goals. 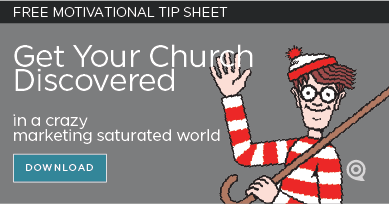 Narrow your church’s vision and mission to a simple, unique thread that communicates a solution or a path to their goals. Become known for it. 4. Organize your content into a few, obvious file drawers (menu items) so everyone can figure out where to find whatever they’re pursuing. Make this menu dominant at the top of every page. 5. Brainstorm a few keywords that your community would google to find your ministries based on your thread. Sprinkle them liberally throughout your content and add them to your metadata. Don’t use too many. Branding is about limiting choices. Including all visual branding components! 6. As each of your pages are developed, use lots of images and short videos. But restrict your words since people don’t like reading paragraph text on a website. Concentrate on descriptive, short headlines. Main module/page content should be limited to about 50 words. Create eye-interruptions on the page such as bullet points and links to other pages. Keep tweaking this recipe to make it your own until it tells your unique brand story. Enjoy and share.